Doerr Realty® is an international, cloud-based, real estate firm, started in January 2009 by Michelle Doerr, Broker/Owner for Doerr Realty®. We specialize in residential real estate and luxury homes sales throughout Texas and luxury global properties throughout Mexico and Central America. To learn more about Michelle Doerr, click here. 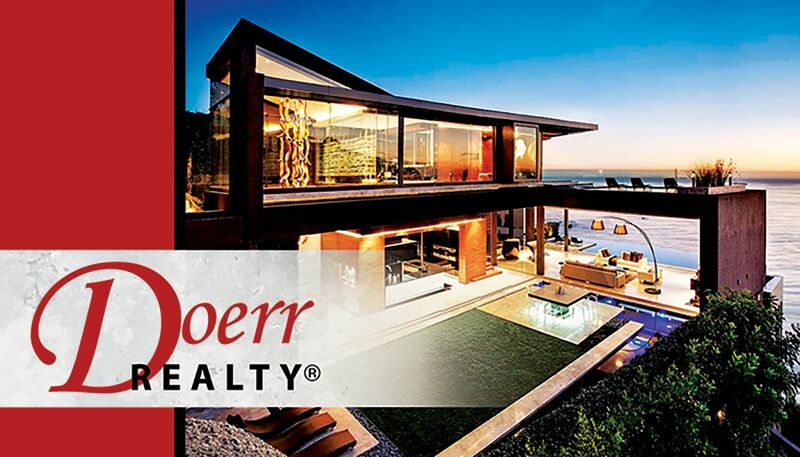 Doerr Realty® was a three-time award winning recipient (2011-2013) for the "Best of San Antonio Real Estate Brokers Award" by the US Commerce Association.